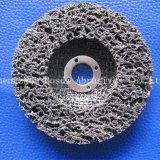 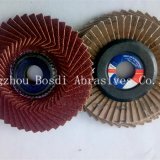 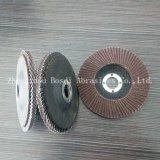 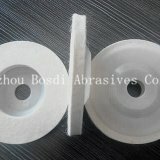 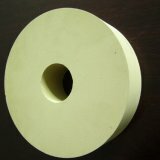 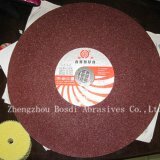 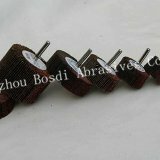 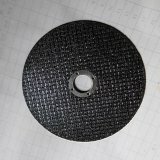 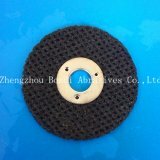 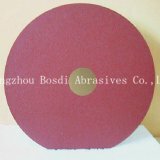 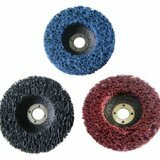 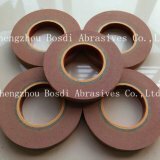 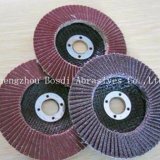 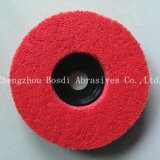 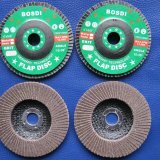 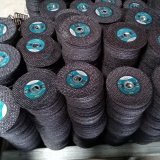 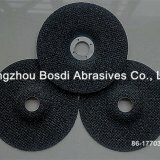 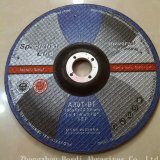 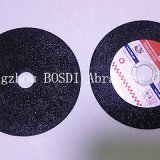 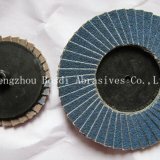 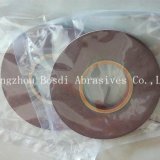 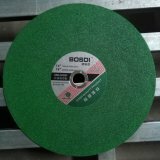 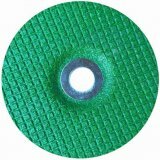 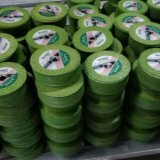 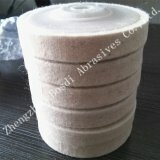 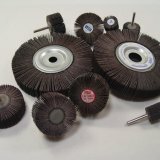 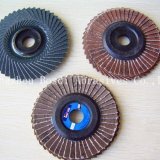 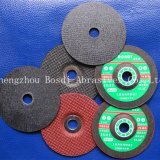 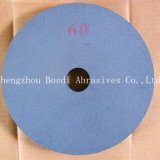 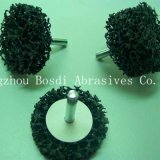 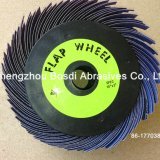 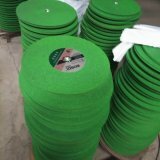 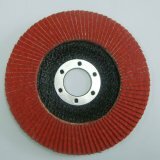 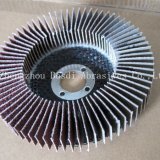 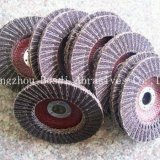 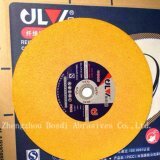 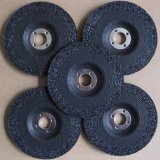 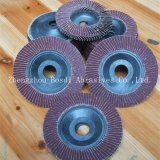 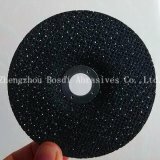 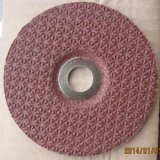 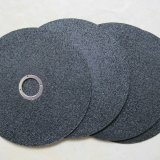 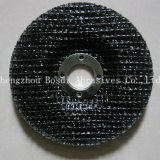 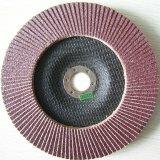 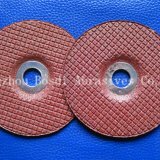 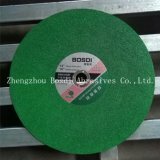 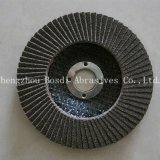 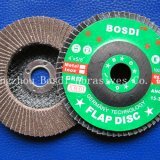 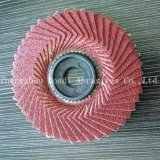 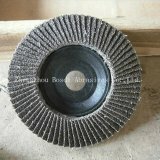 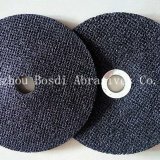 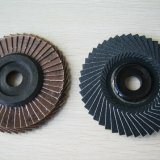 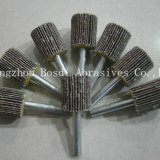 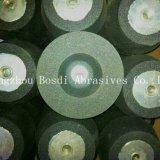 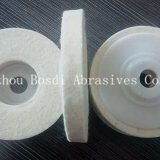 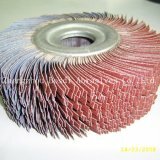 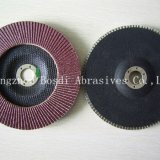 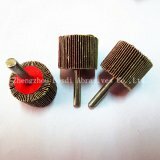 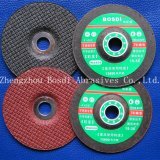 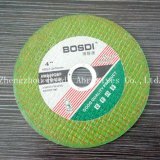 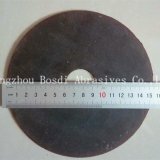 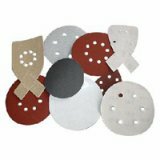 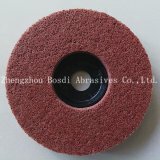 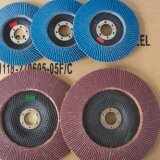 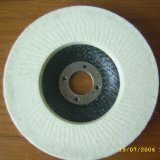 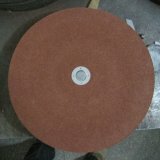 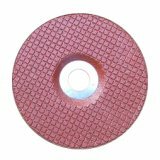 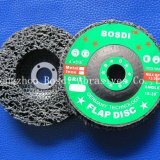 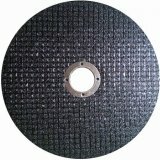 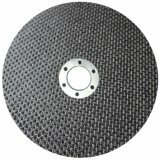 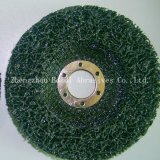 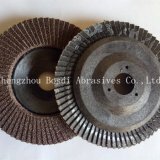 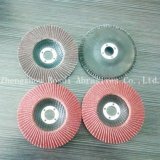 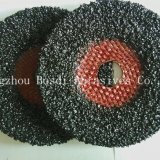 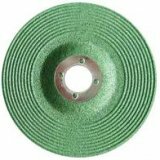 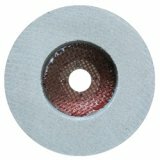 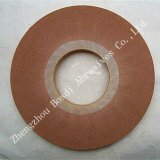 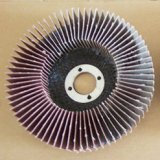 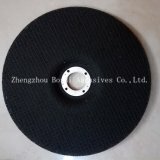 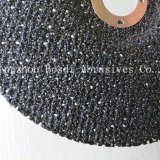 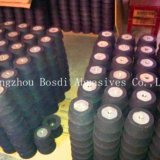 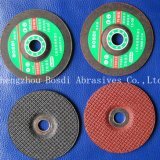 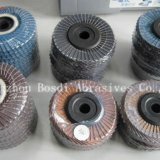 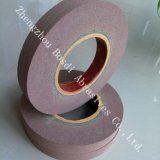 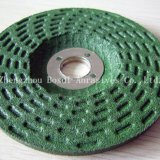 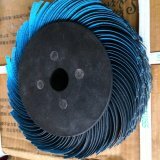 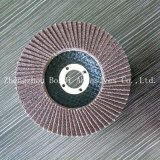 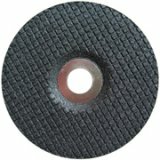 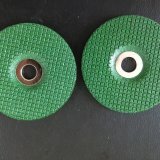 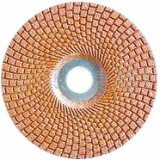 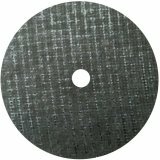 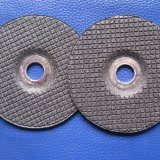 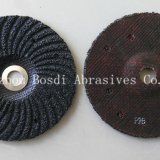 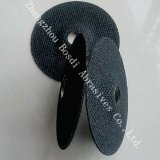 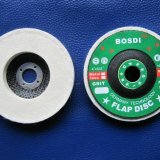 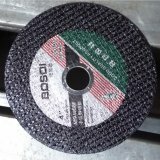 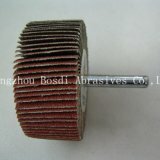 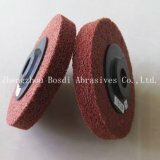 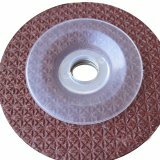 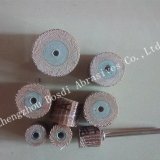 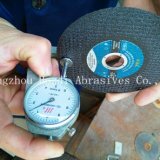 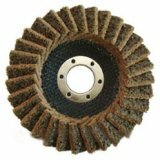 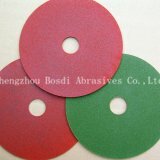 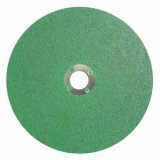 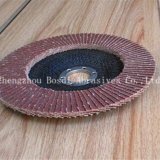 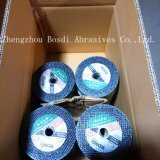 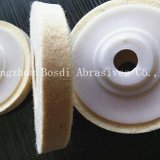 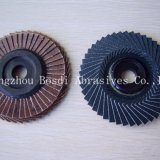 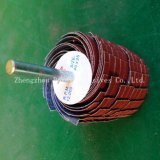 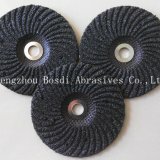 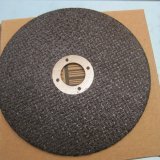 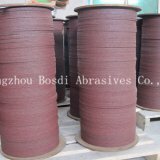 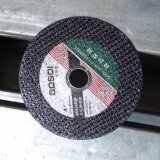 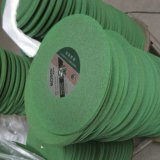 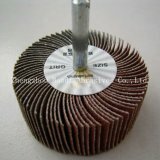 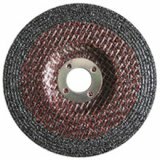 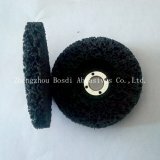 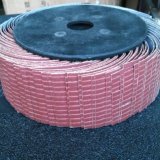 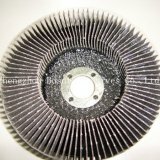 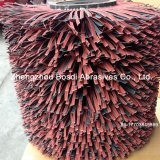 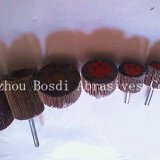 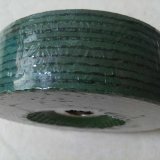 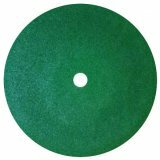 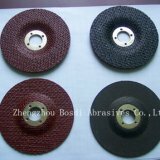 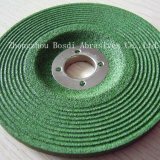 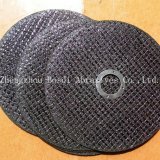 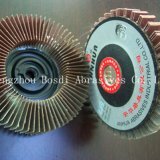 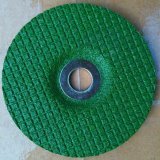 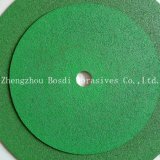 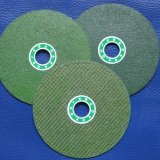 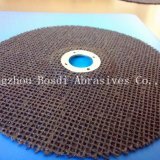 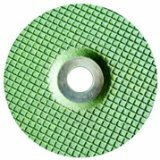 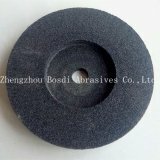 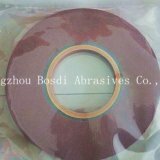 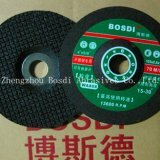 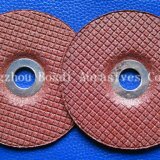 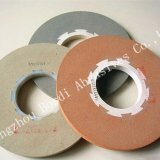 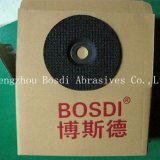 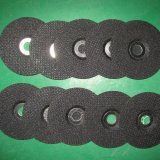 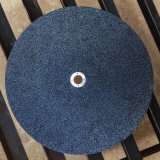 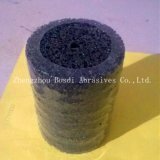 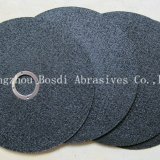 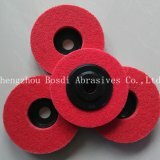 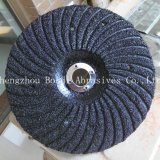 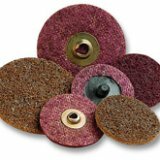 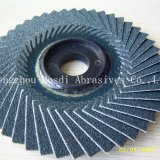 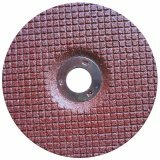 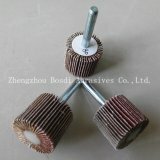 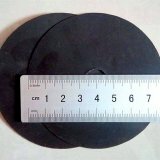 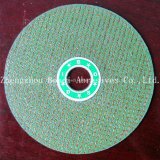 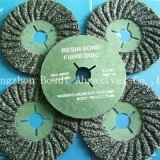 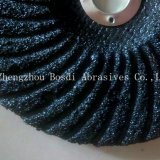 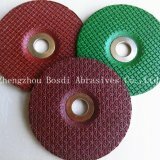 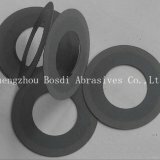 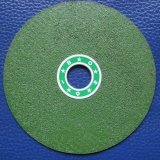 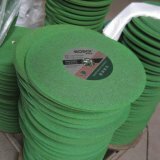 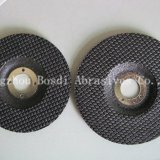 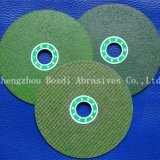 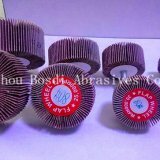 This product is also called vulcanized fiber paper abrasive disc,abrasive disc,high speed abrasive disc, etc. 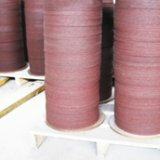 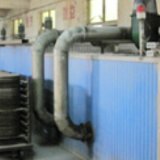 It is a kind of organic coated. 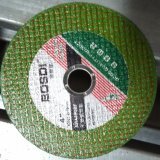 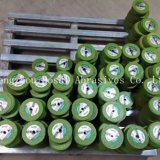 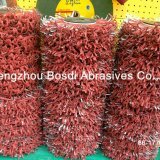 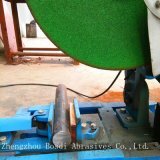 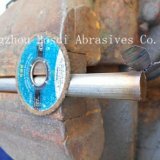 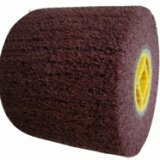 Alit can be used to grind welding seams, debarring,removing rust,removing paint and polishing by installed to electric or pneumatic portalbe angle grinder in the shipbuilding,automoible,bridge..., ti's masimum applicabel line speed is 80m/sec.